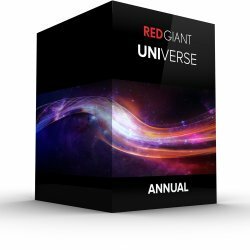 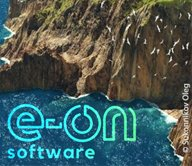 This is a free update to the tools in the current versions of Red Giant Universe and Magic Bullet Suite. 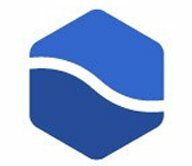 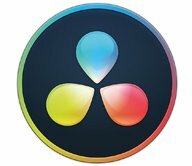 And if you missed it, Magic Bullet Suite was updated to v13.0.9 in July. 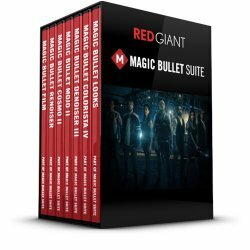 What's new in Magic Bullet Suite?